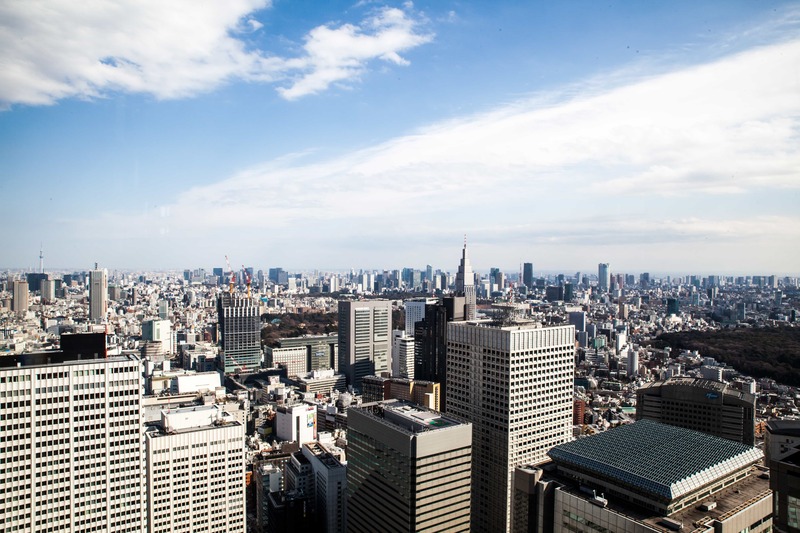 In recent years, there has been an increasing trend of hairstyling for men – especially with the sleek pompadour for men of which history traces it way back to the 1950s. 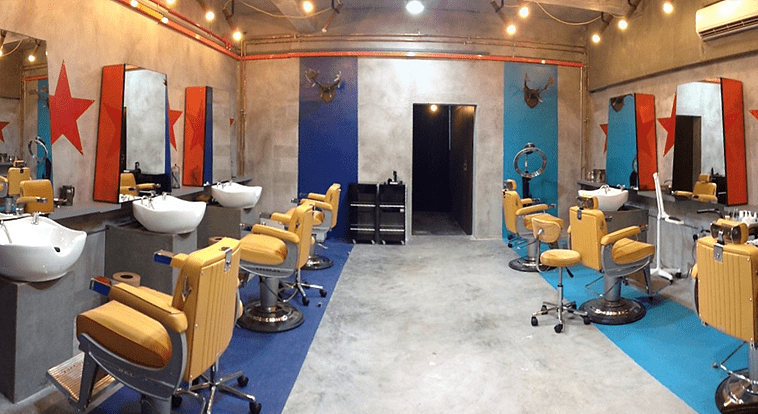 Because hairstyling is no longer just for the women, here are some of the best artisanal barbershops in Singapore dedicated to the male counterparts of the city. 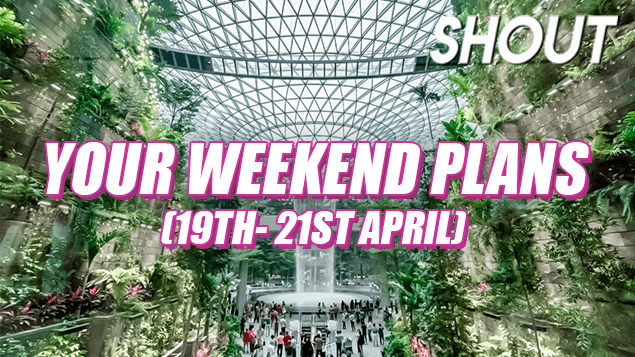 Started with a quest to survive one of the oldest trades in Singapore, the gentlemen behind Sultans of Shave trained and picked up their skills in London with the aim of perfecting the experience at Sultans of Shave. With professionally-trained barbers as well as a bar and lounge area for their male patrons, Sultans of Shave is more than just a barbershop. A selection of quality grooming products for men are also available in store. 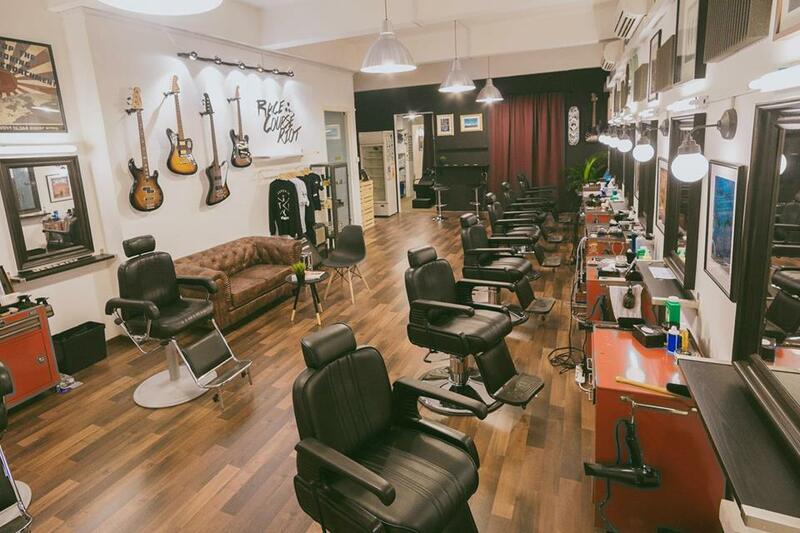 Possibly one of the most popular artisanal barbershops in Singapore, The Panic Room is well-received by both young and old alike. 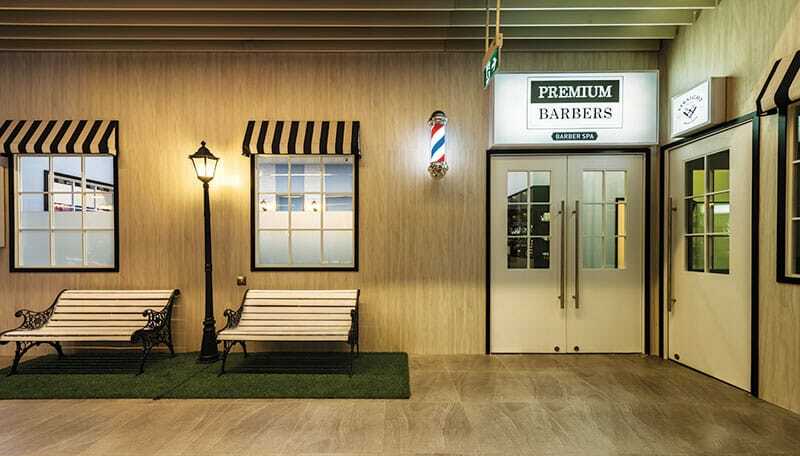 With a quirky service menu which states “All prices are subjected to change depending on how handsome or difficult you as client can be”, patrons are definitely in for a good haircut and mingling session with the friendly yet professional barbers. The indie barbershop is also home to a ton of hair and grooming products from over 50 different brands for patrons to shop from. 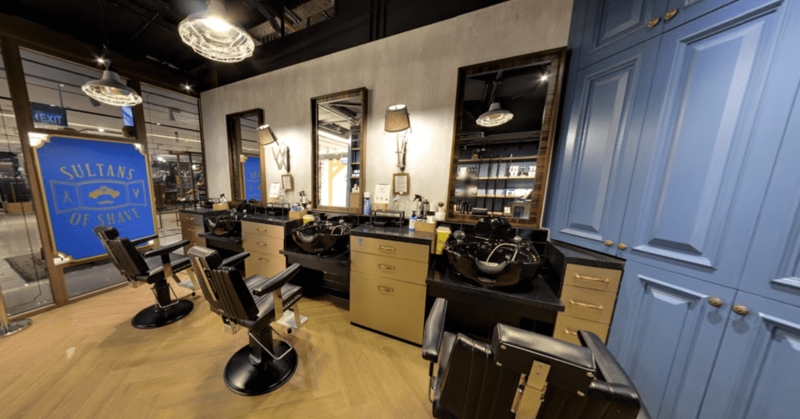 Where old school barbering meets modernised spa treatments – Premium Barbers is the first upscale American-style barbershop in Singapore that offers old school hair cuts and shaves as well as rejuvenating spa treatments. 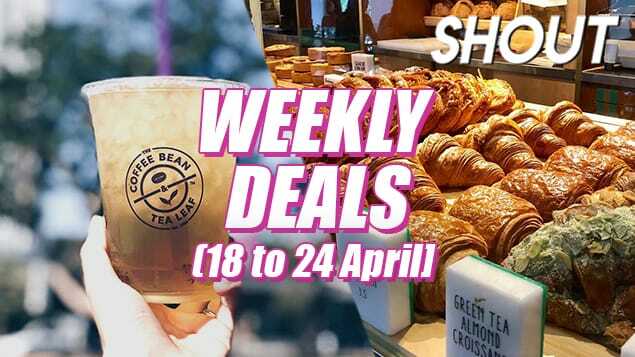 Located in the heart of Orchard, the space is also home to a bar that serves alcohol for their patrons, offering a wholesome grooming experience. Brainchild of 24-year-old owner Faz, DeepCuts started operations less than two years ago but despite them being relatively new in the trade – they are nothing short of a quality barbershop. 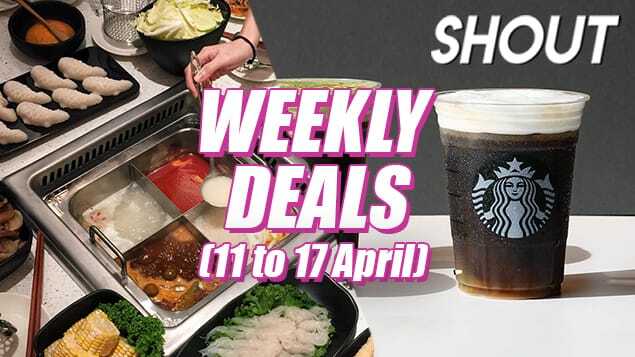 Having been featured in various publications including Malay newspaper Berita Harian and The 5 Show on Mediacorp Channel 5, DeepCuts is quickly gaining traction for their affordable grooming services and dapper haircuts. 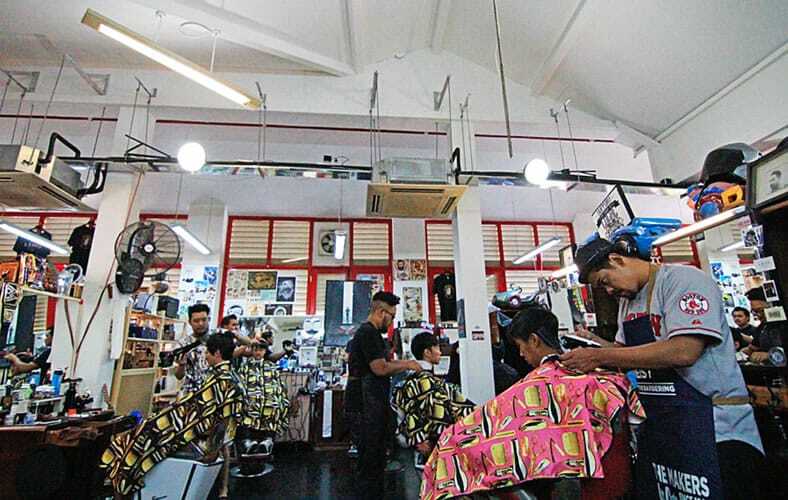 Touted as ‘barbers in the attic’, DeepCuts is located in the attic of a shophouse along Kampong Bahru Road. The oldest barbershop in the world with history tracing back to 1805, Truefitt and Hill was established in London and has since served famous clients including the British royal family, Charles Dickens and Winston Churchill. 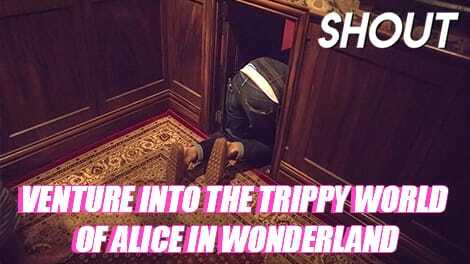 They have since expanded with a number of branches in Toronto, India, Beijing, Bangkok and Singapore. 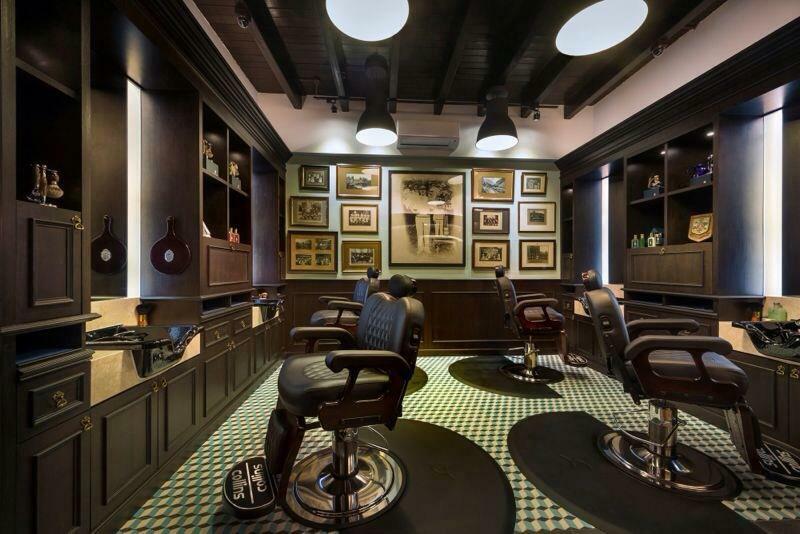 The spacious barbershop looks every bit English with their exquisite chandeliers and leather furniture, and offers a variety of grooming services from haircuts, shaves, to even manicures and pedicures. Having recently shifted from their previous location at Everton Park, A Few Good Men sports a fresh look with blue hues and concrete flooring, while retaining their vintage artworks on the wall. 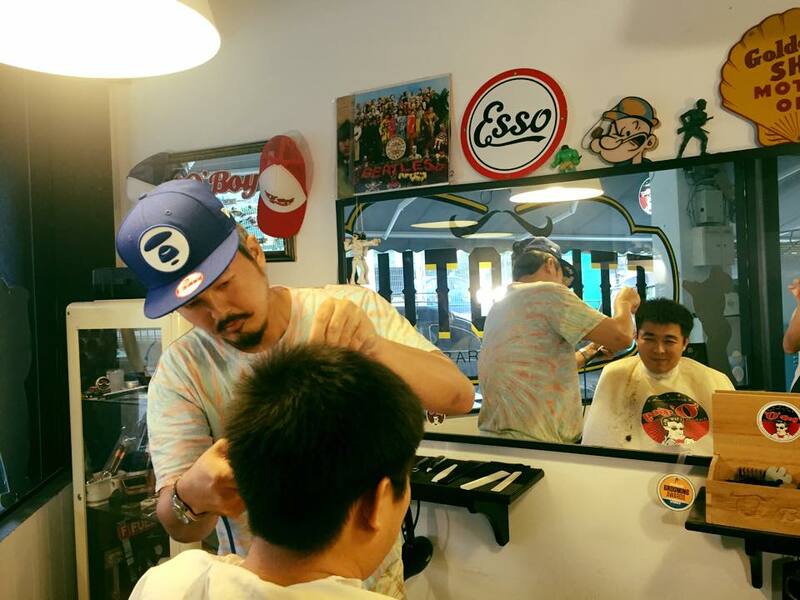 Just slightly over a year old, the barbershop is already gaining popularity with their top-notch services and quality haircuts, and has been featured in a few notable publications including 8 Days magazine and JPlus magazine from Japan. 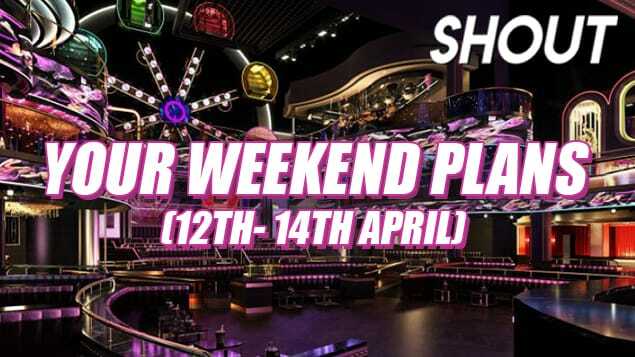 From the people behind BrowHaus and Strip, We Need A Hero is Singapore’s first all-male grooming central and barbershop. Other than shaves and hair cuts, We Need A Hero also provides facials, waxing as well as brow grooming services. The men’s grooming central is also home to Hero’s Den, a retail store that stocks a range of men’s grooming products from brands including Label M and Edwin Jagger. 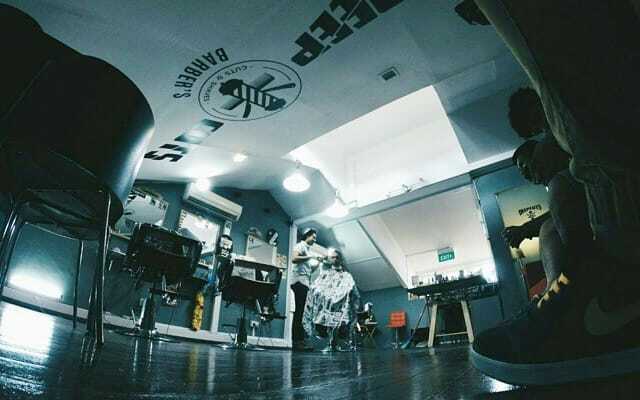 First opened its doors in mid 2014 at Race Course road – just a stone’s throw away from Farrer Park station – The Golden Rule Barber Co aims to bring barbering to a whole new level in the modern era. With guitars and vintage framed pictures of 90’s bands on the wall, the spacious barbershop prides itself to be a welcoming and comfortable space for men to not only get a haircut or shave, but also to socialise with the other men. 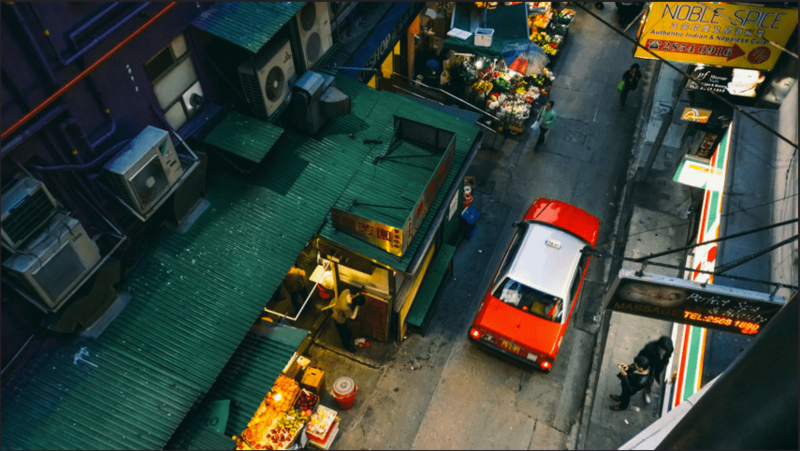 Nestled within the neighbourhood of Yio Chu Kang is a humble barbershop by the name of Autocutt – which was also recently featured on Singtel’s Jia Le channel. The 3-year-old barbershop also produced the award-winning pomade brand, O’Boy. Autocutt often brings their services out of the little storefront as they set up pop-up makeshift barbershops at the back of their vintage Kombi vans. 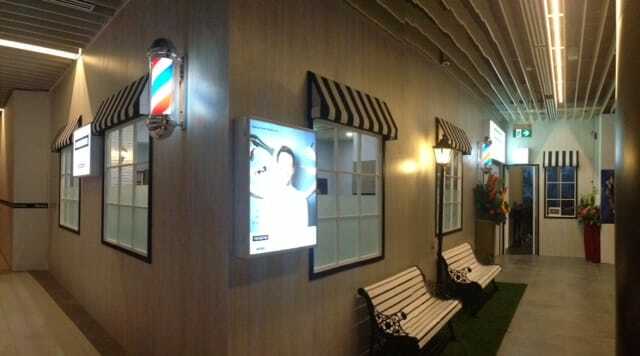 As the barbershop is small, appointments are highly encouraged since the barbershop can only service one patron at once. 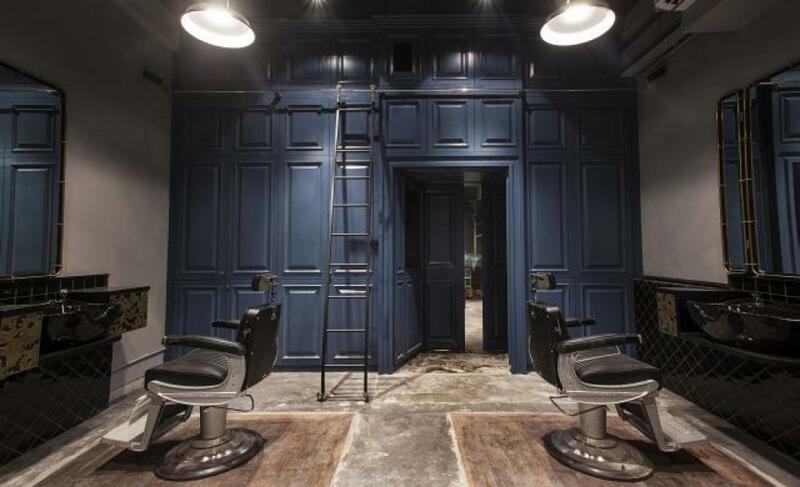 Hailing from London is Jermyn Street Singapore, the only overseas outlet of Jermyn Street barbershops – located along the stretch of vintage shophouses at Amoy Street. 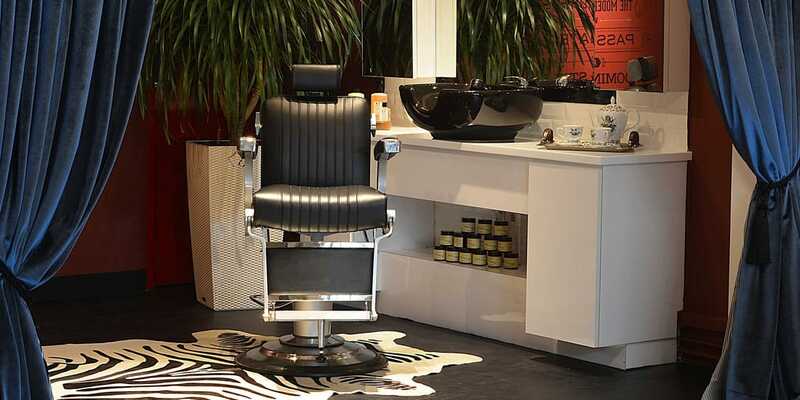 Other than providing a variety of men’s grooming services including haircuts, shaves, manicures and brow grooming services, Jermyn Street aims to provide more than just barbering services but aa warm experience for their patrons by even providing a welcome drink.